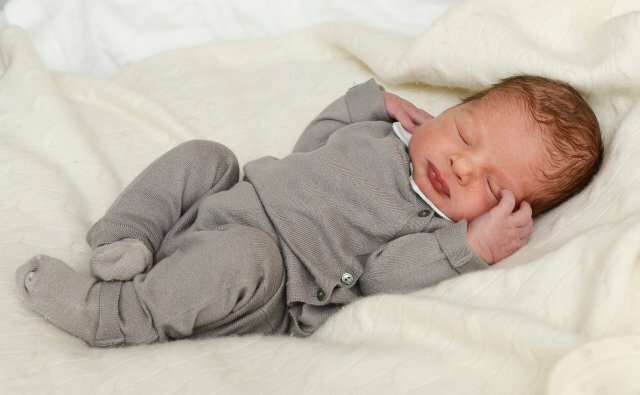 Swedish Court announces the name of Princess Madeleine’s baby boy: HRH Prince Nicolas Paul Gustaf, Duke of Ångermanland. Born: Monday, 15 June 2015 at 1.45 pm, in Danderyd Hospital, Stockholm. Parents: HRH Princess Madeleine of Sweden and Mr Christopher O’Neill. Grandparents: TM King Carl Gustaf and Queen Silvia of Sweden, and Paul Cesario O’Neill (1926–2004) and Eva Maria Walter. A Te Deum thanksgiving service will be held at the Royal Chapel in the Royal Palace to celebrate the arrival of Prince Nicolas on Thursday, 18 June 2015, at 11.00 am. 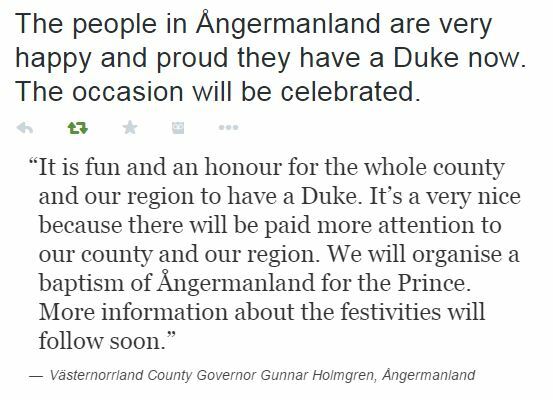 Invited guests include immediate family, the Riksdag (Parliament) representatives, Government officials and staff from the Royal Court. 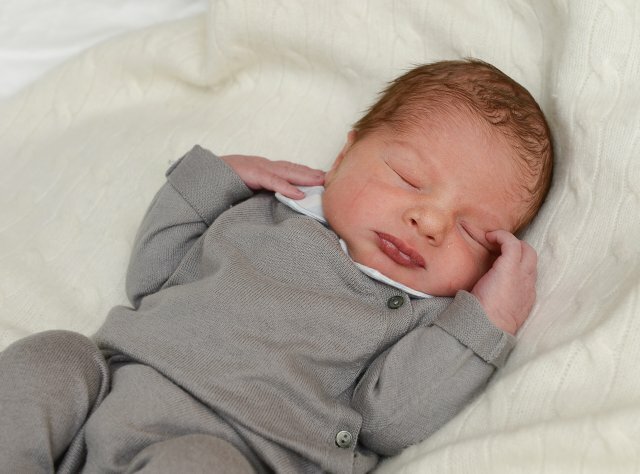 This article was originally published as Breaking News: Introducing Prince Nicolas Paul Gustaf, Duke of Ångermanland.